BETHESDA, MD, March 18, 2019 – MidCap Financial (“MidCap”), a leading commercial finance company focused on middle market transactions, today announced that it closed a transaction with Seavest Healthcare Properties LLC (“Seavest”), a real estate investment management firm focused on the medical office and outpatient facility sector. 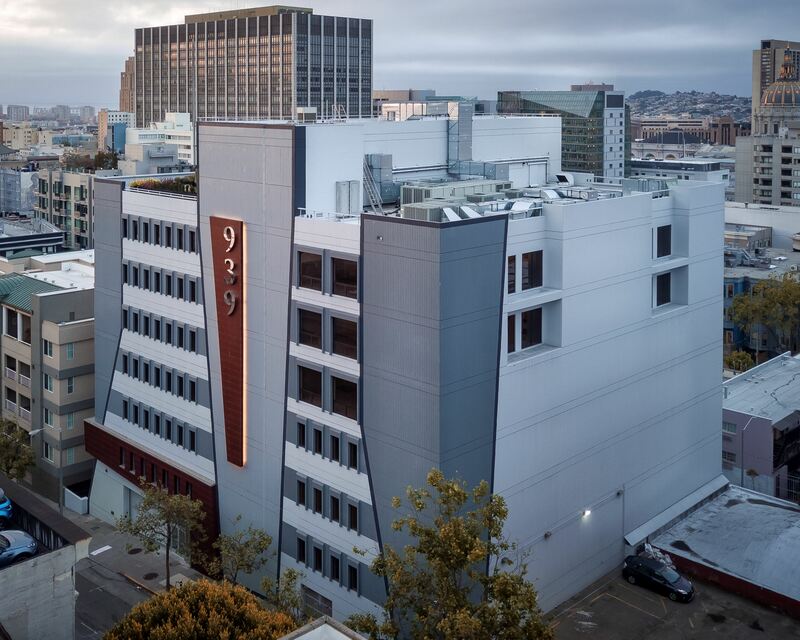 In June 2018, MidCap provided a $37,150,000 floating rate first mortgage loan to finance Seavest’s acquisition of 939 Ellis Street, a vacant seven-story, 87,190 rentable square foot office building located in the Van Ness Corridor of San Francisco, California. 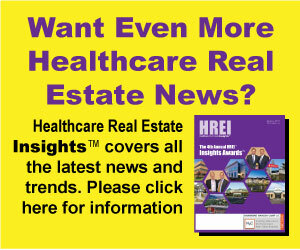 The property benefitted from a commitment from Kaiser Permanente for a long-term lease of approximately 50 percent of the rentable space, but that commitment was subject to the successful rezoning of the property from commercial office to medical office use. MidCap was uniquely well equipped to assess the healthcare and legal dynamics based on its strong sector expertise. MidCap tailored the loan to finance the acquisition of the vacant office building, allow for flexibility during the zoning approval process, and provide future funds for tenant improvements, leasing commissions and interest shortfalls, all on a non-recourse basis. On March 7, 2019 the San Francisco Planning Commission voted unanimously to approve Seavest’s application for a health services conditional use permit for the building. As such, Seavest now owns an institutional quality medical office building anchored by one of the leading health systems in the country, located in a market with very limited large blocks of space because of low vacancy rates, high rents and city restrictions limiting new development. Lender Finance – term loans and revolving credit facilities to consumer and commercial finance lenders. MidCap Financial refers to MidCap FinCo Designated Activity Company, a private limited company domiciled in Ireland, and its subsidiaries, including MidCap Financial Services, LLC. MidCap Financial Services, LLC employs all personnel and provides sourcing, due diligence and portfolio management services to MidCap FinCo Designated Activity Company pursuant to a services agreement. MidCap Financial is managed by Apollo Capital Management, L.P., a subsidiary of Apollo Global Management, pursuant to an investment management agreement between Apollo Capital Management, L.P. and MidCap FinCo Designated Activity Company. Loans to CA residents issued under California Financing Law License No. 60DBO 45424, 60DBO 45427, 60DBO 45431, 60DBO 45435, 60DBO 45439, 60DBO 49531 or 603I389.